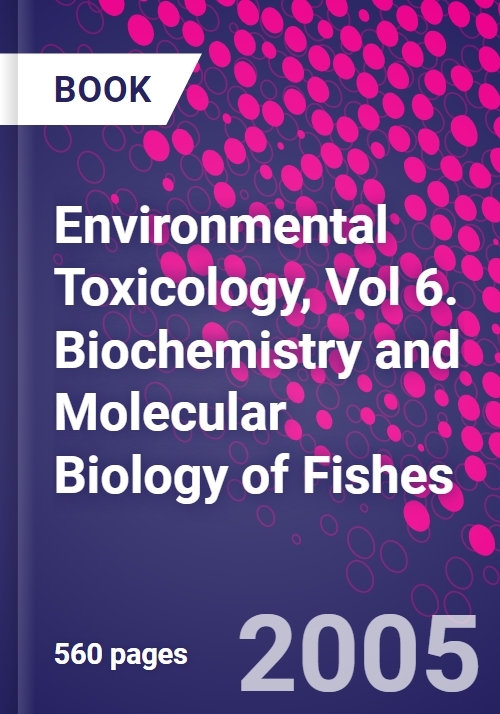 This sixth volume in this established series deals with the biochemical responses of fish to different environmental/ecological factors. Environmental Toxicology captures vital issues affecting the responses of fish to the chemical surroundings of their environment. Chapters included in this volume identify the systems found in fish to deal with xenobiotics, hormonal interactions initiated in the presence of these chemicals, the unique mechanisms used by fish to adjust to the present chemicals, and the new and evolving mixtures of chemicals in their environment. Also included, is a crucial review of the new methods being applied in fish systems to understand the effects of xenobiotics to fish fitness - a key theme in environmental health and critical to the future of fish populations.